As a Community Interest Company we are set up to provide a conservation grazing service across North East England but are not here to make a profit. Thus all the income we generate goes back to the work that we undertake. We buy young whether (castrated male) lambs from a number of hill farms in Northumberland and graze them on conservation land for up to 18 months. The sheep are then sold on either through the mart or through our boxed half lamb. This is slaughtered in the region and butchered here meaning that most of our lambs have never left the area. The lamb we sell is more mature than the standard lamb bought at the age of about 9 months and while it needs slightly longer and slower cooking it has more flavour. We also make use of cattle and ponies provided by farmers and graziers we work with in partnership. 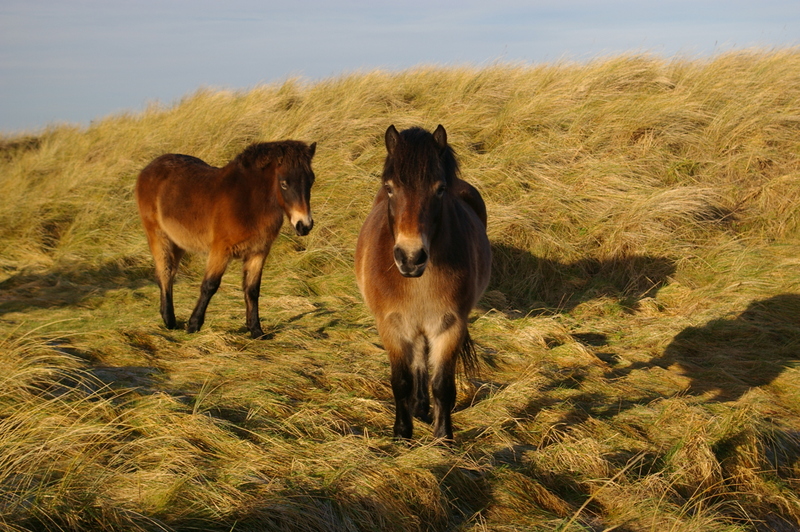 Most of the Exmoor Ponies are provided by the Moorland Mousie Trust while the cattle (usually highlands, or Galloway hill cattle) are from farmers who maintain herds of these important conservation grazing breeds. 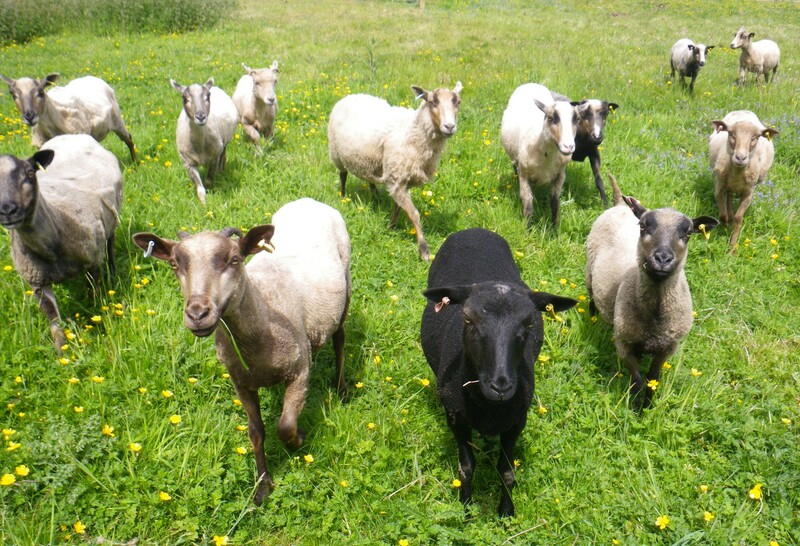 Information about the breeds we use for grazing can be found here. Some of the sites where Flexigraze grazing can be seen in action can be found here.